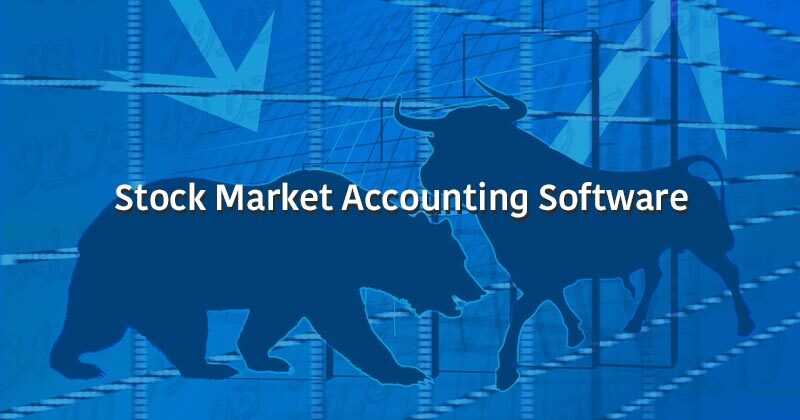 What is Stock Market Accounting Software? Stock Market Accounting Software is basically a system which manages your personal stock market portfolio (share market investment) and takes care of your transactions and action report regarding stock market, which also manages accounting part of it. Stock Market Portfolio Management Software will help the sellers and buyers to keep the track of bought-sold stocks. So basically, stock market portfolio manager will keep the data of all the transactions, which will remind you or guide you of your daily expenses over stock market and savings, earnings over stock market with various reports like stock valuation, short-term gain report, long-term gain report, speculation report and many more. Auto rate update will give your portfolio valuation of current market rate, invest plus will update your investment portfolio with the live stock market rate.That also provides EOD (end of the day) Bhav Copy to check valuation at the end of the market to current date. Invest plus is almost an entry less software (no manual data entry requires), you can directly import data from more than 300 stock market brokers, future and option, bank statements and mutual funds, while importing transaction files all will be taken care of by the software and accounting entry will be made to their respective accounts. You can manage multiple demat account of your stock market portfolio. When company offers dividends, refunds or interest to the investors, it would be difficult to handle so at Invest Plus, the investor would be benefited with the corporate actions, and all the benefits would be directly credited to the investors accounts or demat holders account. Hardest part of stock market portfolio is to manage Future and Options inventory and accounting. With Invest Plus you can do it with just one click. 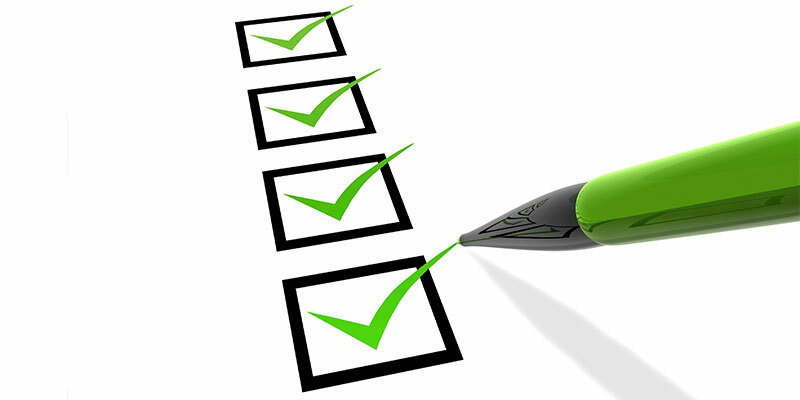 Reports are basically the snapshots of the processed transactions till the date. Over here at Invest Plus we have generated more than 300 reports consist of Opening-Closing Stock, Broker Bills, Daily Stock (share market) Rate, Corporate Actions and we generate the customized reports as per customer’s needs by importing all the financial transactions from single or consolidated files. You can keep storing the data over a period of time. So you can create multiple portfolio, year wise and backup/restore without worrying of losing them. Even if it is a small-time investor or a family business, when we talk about all the personal and financial data on a software, security is a must, to be taken care of, so don’t worry Invest Plus will eat up all your financial problems and worries regarding stock portfolio (share market investment) and will keep your data secured and safe. As the software is not connected to any third party security, you may trust it completely.